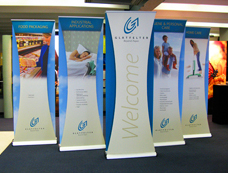 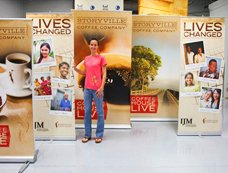 Banner stands are a must have for any company that relies on tradeshow marketing to grow their business. 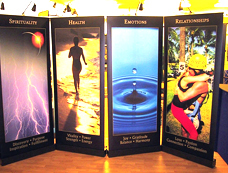 Banner stands are retractable, durable, and easy to transport. 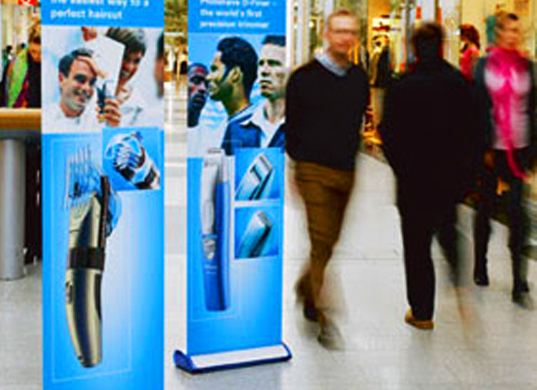 You can create stunning visuals that stand as tall as a person. They are made from high quality materials and are available in outdoor and indoor models. 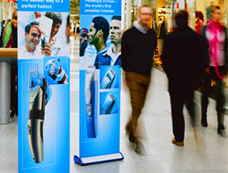 Every banner stand that Sign City creates comes with a sleek travel case. Color and graphic options are unlimited and all of our designs are digitally rendered and printed to ensure the highest quality resolution on your banner stand. 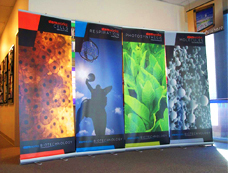 Available in widths from 12" to 60". Models made for tabletops or ground display.